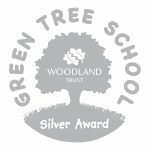 Please ensure that permission slips and letters requiring responses are handed in promptly by the due date. Thank you. 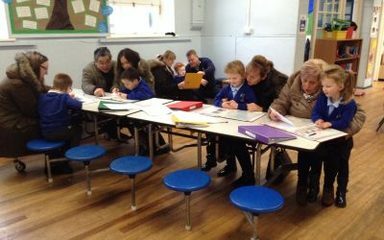 Thank you to all of the wonderful parents/carers who attended Reception’s ‘Journal session’. All of the children thoroughly enjoyed sharing their work with you all! 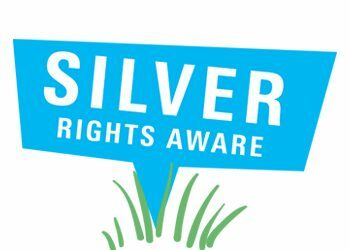 West Lane Celebrate RRSA Silver ‘Right’s Aware’ Success! 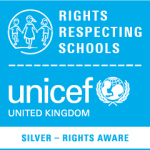 This has been a proud week for our school – as we have gained the UNICEF (silver level) Rights Respecting Schools Award! 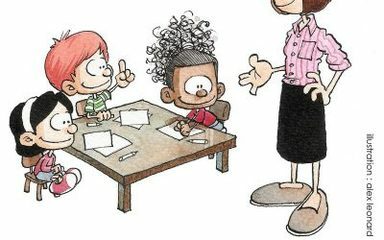 We are pleased to announce that we are now an official UNICEF Rights Aware School!